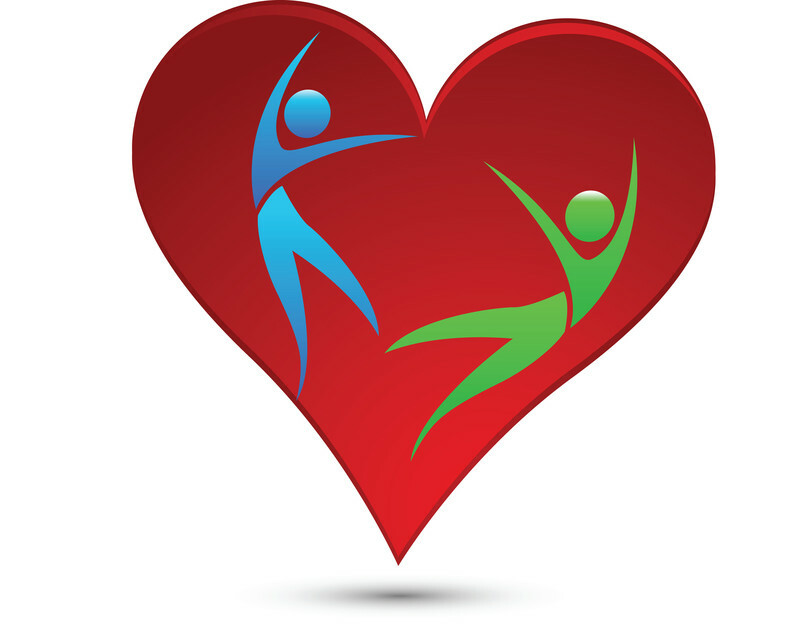 Do you know if you have a healthy heart? Do you know the signs that indicate that a heart is not healthy or a heart attack may be imminent? Let’s do our best to be knowledgeable about heart disease. Below is information I think will be helpful in learning how to prevent a heart attack. During February HairBlues will continue to bring you up-to-date news to help you take care of your heart. ♥ Pain or discomfort in the jaw, neck, or back. ♥ Feeling weak, light-headed, or faint. ♥ Chest pain or discomfort. ♥ Pain or discomfort in arms or shoulder. Every journey begins with one step, whether it’s climbing a mountain or preventing heart disease. This American Heart Month, CDC is offering weekly tips for better heart health. Take your first step onvia CDC – DHDSP – Heart Disease – February is American Heart Month.